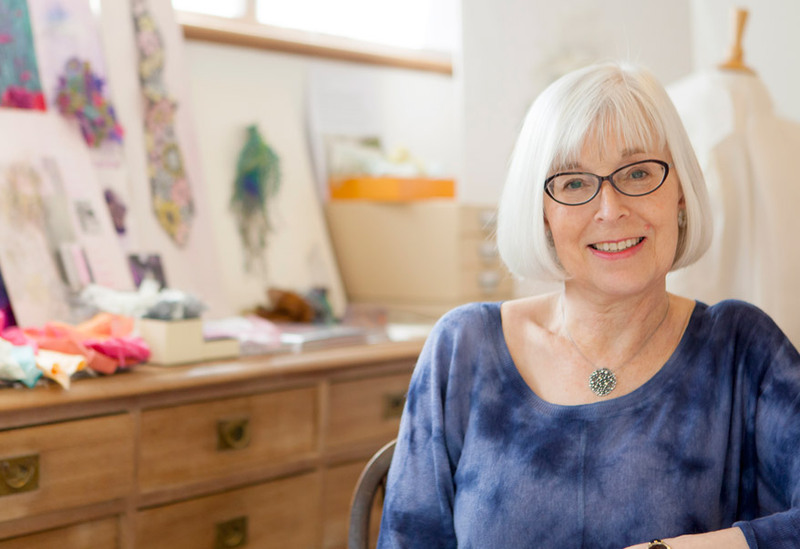 Step inside my world of creative embroidery with this monthly blog. ‘Stitch Studio’ offers a peek into my textile art and studio life. Keep in touch with the latest inspirations, stitch techniques, fashion artistry happening in my Oxfordshire studio. 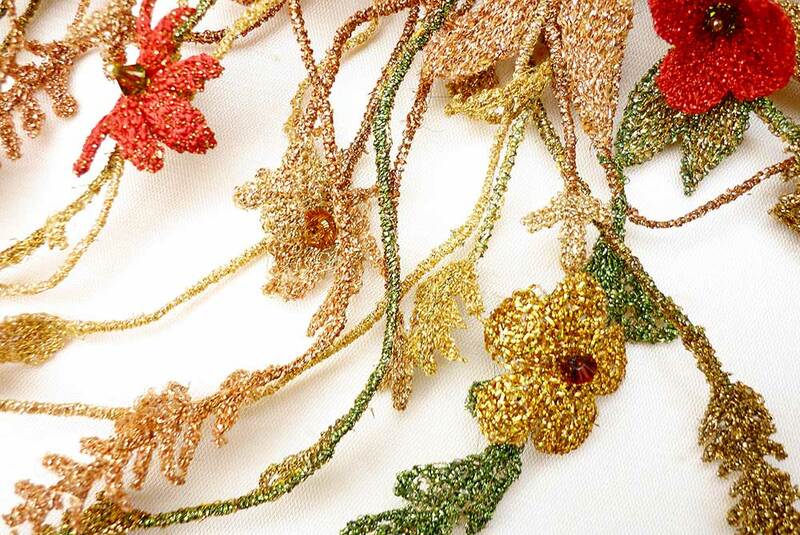 Sharing a love of embroidery with ‘Stitch Studio’, enjoy and be inspired to stitch! 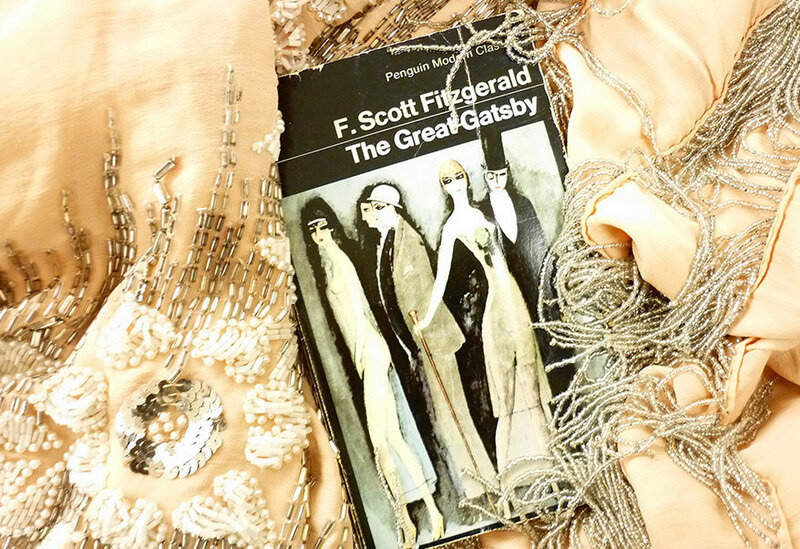 Creative stitch steps into the world of F. Scott Fitzgerald to inspire a purse….. I am excited! 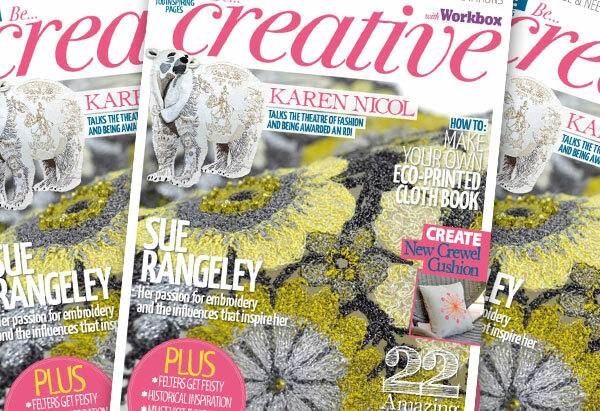 My work is on the cover of Be Creative with Workbox, Issue 155 (May/June), the magazine come out on April 8th. 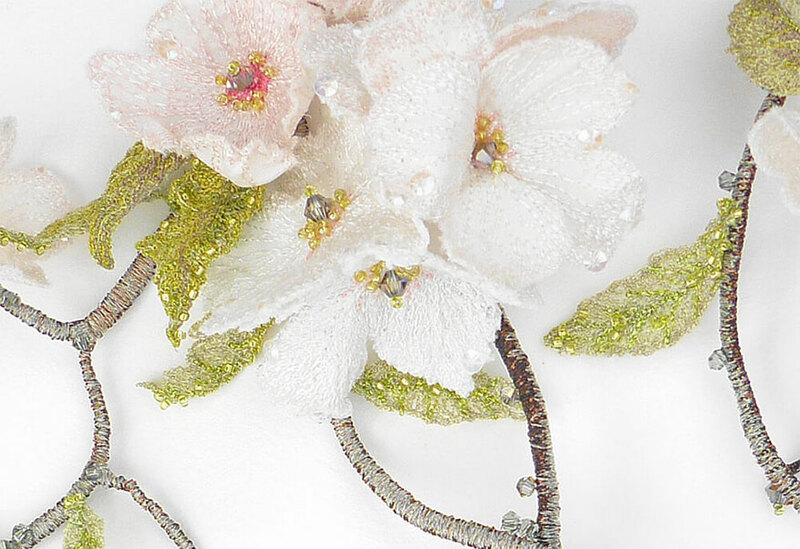 Springtime has come early to my studio; I have just finished stitching some sprigs of blossom for an exhibition in Vancouver…………. 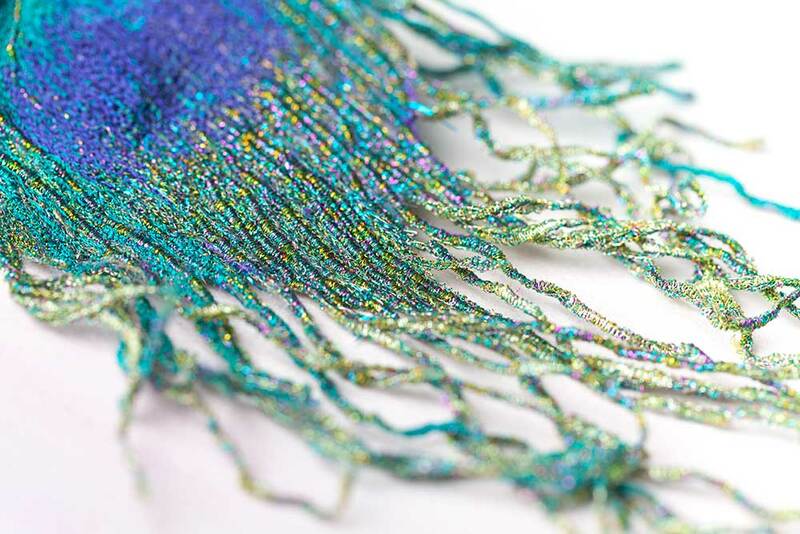 Lift the spirits with a dazzle of peacock colours in free machine embroidery. A touch of sparkle inspired by ‘Going for Gold’ mood boards, see October blog. Threads of gold conjure a decorative accessory.